If you’re going to be away from your pup, you need to ensure they still get the care and attention they need. 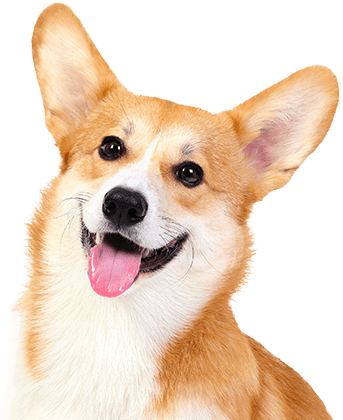 Camp Bow Wow® delivers premium dog care in Golden by offering doggy day care and boarding services you can trust. 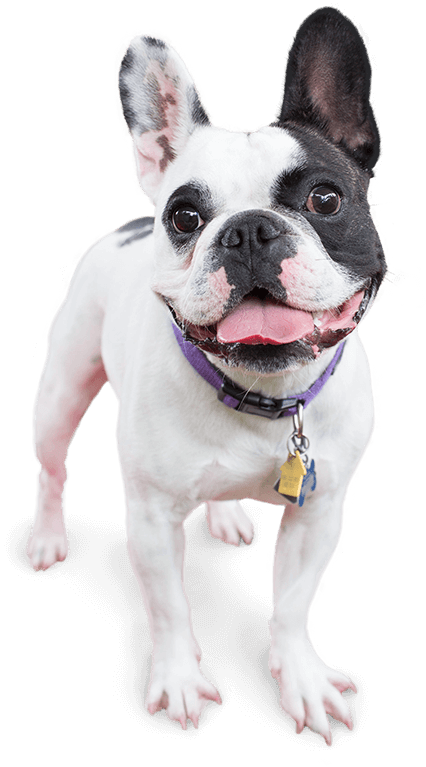 Our team of Certified Camp Counselors® delivers tender loving care and your dog gets to socialize and exercise while they run and romp around our large climate-controlled play yards. Camp Bow Wow also provides reward-based, enrichment training programs. These classes are perfect for pups at every learning level and can help strengthen the bond you and your pup have. At Camp Bow Wow Golden, we treat your pup like they are a member of our own family. Not only do they have a fun time, they are also in a safe and secure environment. 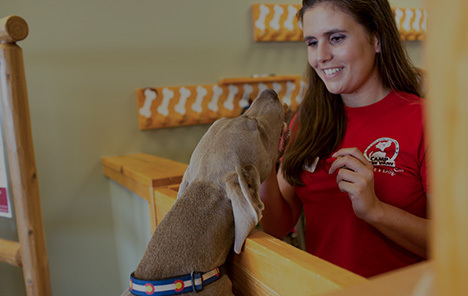 Our Camp Counselors are certified in pet first aid as well as pet CPR and thoroughly trained in dog behavior. Best of all, our live web cams allow you to check in on them from wherever you are. The safety and happiness of your pup are our top priorities. Call (303) 271-9663 to learn more about why so many pet parents trust Camp Bow Wow with their beloved furry family members. Get your first day free!